Co-founders of Zana have been present in several competitions and conferences, where Zana was selected among the top finalists. 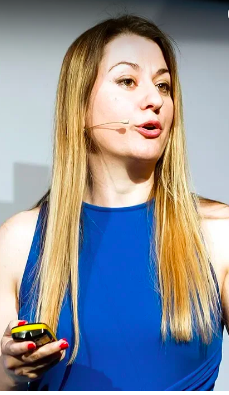 July 13, 2018, Karlsruhe, Germany – Over the last three months, the co-founders of Zana have been present in several competitions and conferences, where Zana was selected among the top finalists. The most relevant events we would like to mention were EC2VC 2018 – HiMSS Europe, the NOAH Startup Stage, and Pirate Summit. It has been a great pleasure and privilege to participate in these events, and much knowledge and valuable insight have been collected. On May 28th, the EC2VC Pitch Competition was held in Sitges, Barcelona. Zana was among the 14 startups that made it to the final list and had the opportunity to participate in the pitch competition. EC2VC brings together leading investors and emerging startups, providing a great platform for high-quality networking opportunities between leading startups and the most active European investors in digital health. 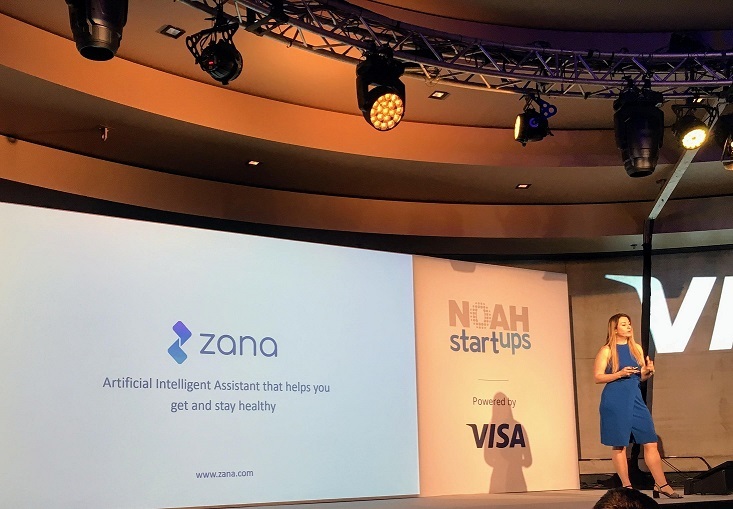 On the 7th of June, Zana co-founder and CEO, Dr. Julia Hoxha, had the opportunity to present at the NOAH Startup Stage during the second day of the conference’s Healthcare Session. If you would like to listen to our pitch, click here. We were chosen as one of the top 90 companies from more than 500 applications received. The NOAH conference was a unique environment where Dr. Hoxha was able to meet and discuss with relevant angels and VCs looking for early-stage opportunities, as well as increasing Zana’s market visibility and presence. In fact, you can still vote for Zana here: https://startups.noah-conference.com/vote-your-1-startup-from-the-noah-berlin-conference-2018/, do not forget to cast a vote until July 27th! 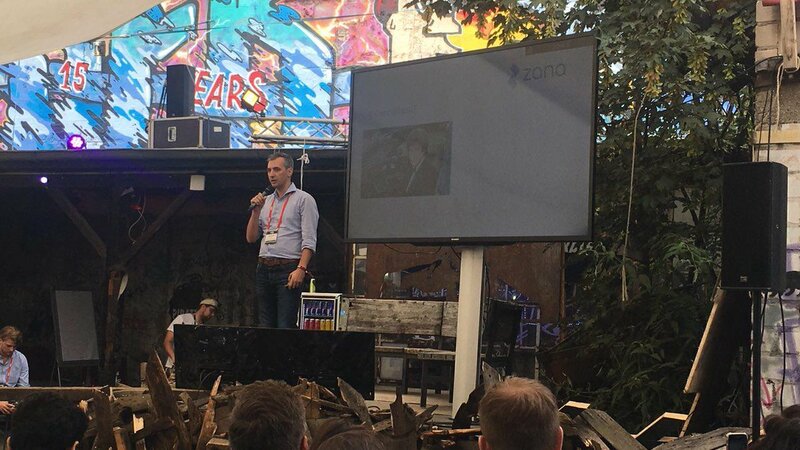 Zana co-founder, Dr. Armand Brahaj, had the opportunity to participate and present on the Captain Deck at the Pirate Summit, a conference held in Cologne from the 3rd until the 5th of July. The Pirate Summit represents a radical, somewhat unorthodox take on the classical model of startup conferences. Held in Odonien – a scrapyard turned into an outdoor art gallery, the Pirate Summit aims to represent grassroots entrepreneurship, connecting 1000 participants from more than 60 countries worldwide. Our representative had the chance to not only hold a successful pitch but also managed to connect with and discuss with a number of VCs and other interested parties. As time progresses, Zana continues on her path to becoming a more significant player in the market. We feel grateful and excited to have had the chance to promote our solution to prestigious platforms such as the ones mentioned above. The team continues their hard work to develop and promote Zana to the world.